Don't you love the rush of entering all these contests! I know I do. Here's another one sponsored by Degree and Yahoo! 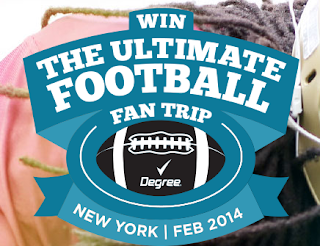 Grand Prize: (1 winner) A trip for two to New York, NY. Trip package includes round trip, coach-class air transportation for two from a major airport near winner’s. See all the official rules here. 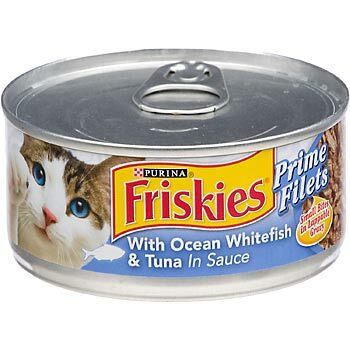 Here is a new offer for a free Can of Friskies or Fancy Feast for your furry friend. Print the coupon from their website here. Are you looking for a new sugar substitute? Maybe you should give Nectresse a try with a free sample. 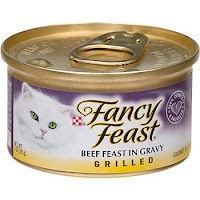 If you end up liking it they have a free printable coupon. (Click here to print free coupon) Make sure to have your printer ready. Are you in need of some inspiration? 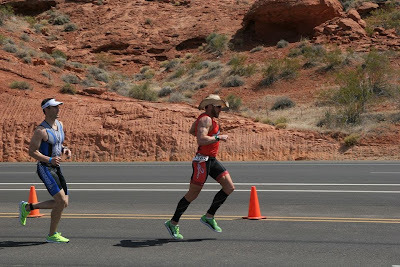 If you answered yes, this is the video for you to watch today, especially if you need some motivation to get out and move. Enter now to win a free case of Kind bars and granola, gratis. To enter all you have to do is fill out the form on their Facebook app and commit to doing an act of kindness. 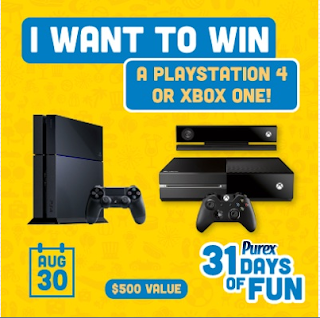 Here's your chance to win either a Playstation 4 or Xbox One. To enter just fill out the form. Good Luck. Check out all the official rules here. Check out this awesome giveaway by my favorite granola, fruit and nut bars. To enter share your favorite song with Kind using their Facebook app and fill out the form. With Fall around the corner a lot of us may develop a cough from the changing seasons, I know I do. 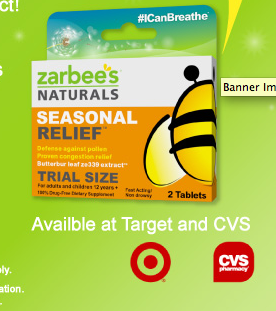 Why not prep a little earlier and snag this freebie for Zarbee's Naturals Cough Syrup. After you request a sample you will need to confirm your request via email - they will send you a link via email that you will need to click to confirm. 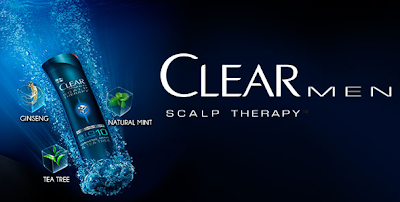 Snag this sample of Clear Men Scalp Therapy for your guy. 90,000 samples will be handed out. You must like their Facebook Page to receive the freebie. 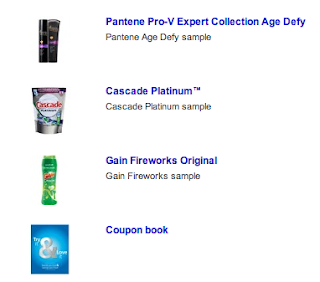 Every quarter you can request free samples from P&G Everyday. They offer new samples and coupons each ordering period. You must have a P&G Everyday account to request your sample so make sure to sign up! 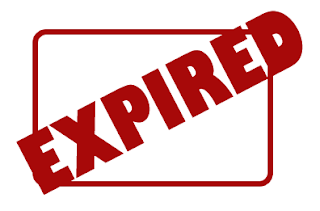 Once you have logged-in you will select all the freebies and coupons you would like to receive then confirm your shipping information and submit. Week 1- 8/6 thru 8/15 (10) $15 Music Gift Cards. Week 2- 8/16 thru 8/22 (3) $50 Amazon.com gift cards. Week 3- 8/23 thru 8/29 (10) $15 Music Gift Cards. Week 4- 8/30 thru 9/05 (3) $50 Amazon.com gift cards. Week 5- 9/6 thru 9/12 (10) $15 Music Gift Cards. Click here for the official rules. Good Luck! Here's your chance to win a pair of Indosole shoes inspired by Honest Tea. Text-Messaging Method of Entry: During the Promotion Period, using a two-way text-messaging capable device (each a "Device"), text HONEST to the short code 26739. Then, input the requested information to confirm your date of birth. If you are eligible, you will receive 1 Instant Win Game play. By texting HONEST to 26739, you agree to give Sponsor and Administrator permission to send you 4 text messages in response to your entry related to Indosole 2013. Message and data rates may apply. If you wish to opt out, text STOP to 26739. Text HELP to 26739 if you would like more information. 400 GRAND PRIZES: A pair of Honest Tea-branded Indosole® shoes, color, size, and all other features determined by Sponsor, in its sole discretion. Approximate Retail Value (“ARV”): $55. 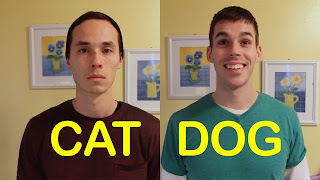 I thought this video was a perfect description of what a dog person and a cat person would be. 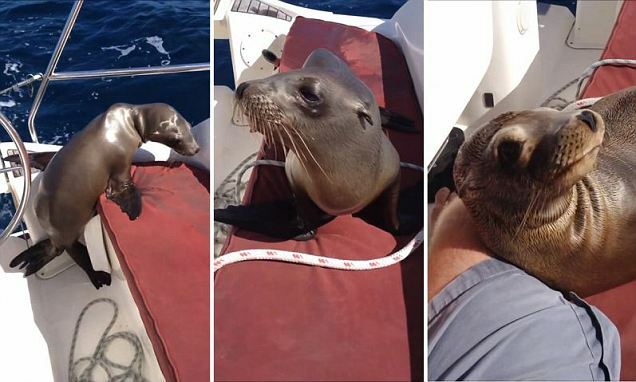 It's ok, laugh a little. 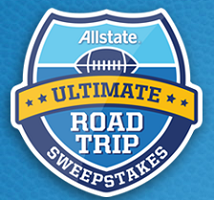 Check out the Allstate Ultimate Road Trip Sweepstakes. One hundred and seventeen (117) Instant Win Prizes will be awarded. Fourteen (14) trips to a regional college football game plus car service to and from the game with an individual ARV of $800. Selected game must be within 100 miles of winner’s residence. If there is not a game within this designated area, winner will receive $800 in lieu of the regional college football trip. 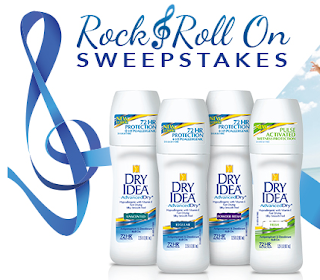 Sweepstakes ends November 30, 2013 at 11:59 PM ET. 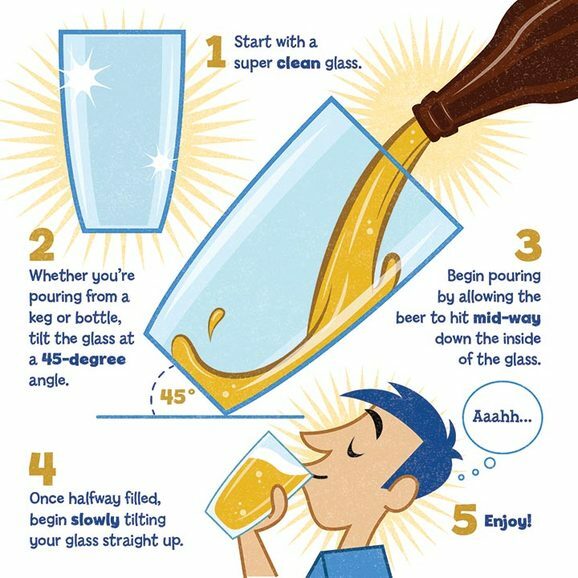 See all the official rules here. 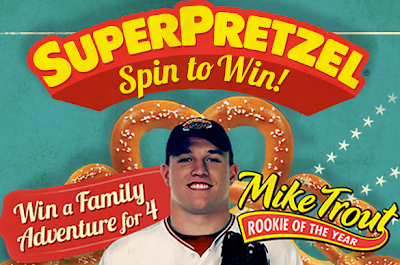 Enter to win the SuperPretzel Spin to Win game on their Facebook Page. What are you doing with the time you can really use to enjoy life? 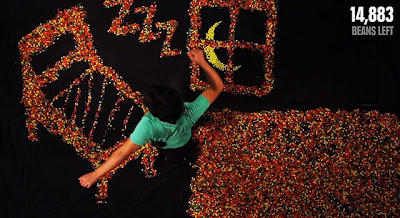 Check out this awesome perspective of how many days you have in your life in jelly beans. It gives you a whole different perspective on the days you have to enjoy. This giveaway is AMAZING! 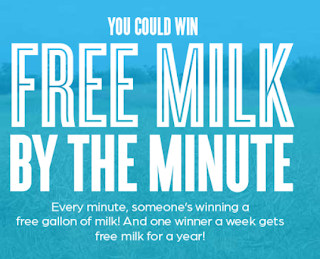 Every minute they are giving away a free gallon of milk and one winner a week gets free milk for a year! How crazy is that. Eight (8) WEEKLY PRIZES (ONE PRIZE AWARDED FOR EACH WEEKLY SWEEPSTAKES ENTRY PERIOD): A book of 52 $4.00 coupons for free white milk (ARV: $208.00 each). Total ARV of Weekly Prizes: $1,664.00. Total ARV of all prizes: $329,984.00. Click here to receive the deal. Check out Dollar General's giveaway. They are giving away e-readers and $150 Dollar General gift cards. 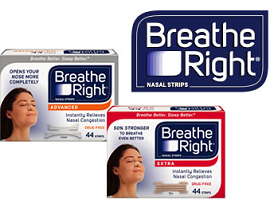 Ever have trouble breathing through your nose while you're sleeping? I've used these in the past and they are great if you don't mind something being on your nose. Just visit the page, fill out the info and receive your sample in 1-2 weeks. 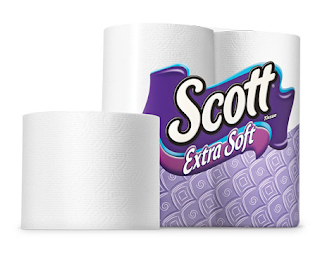 If you are a Costco member you can get an additional sample here. A Costco membership card number is required in order to request this sample. Freebie delivery in 8-10 weeks. 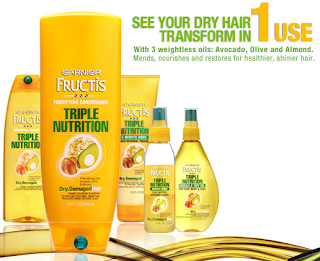 Triple restoring action for hair that rebounds in just one use. 3 Nourishing oils penetrate deep into hair for strength, smoothness, and shine. 3 Powerful oils: avocados, olive, and almond. 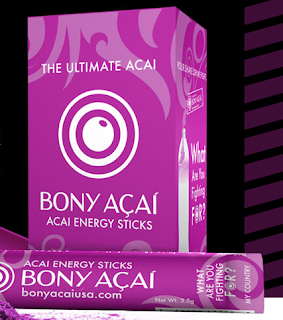 Do you have aches and pains that you need relief from? Well why not try Biofreeze for free. 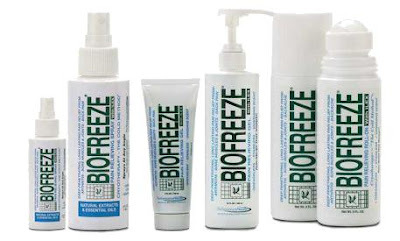 I have used Biofreeze in the past when I played sports. Hopefully this helps you as much as it has helped me in the past. Eating is arguably the best part of the day, so why settle for mediocrity in the kitchen? 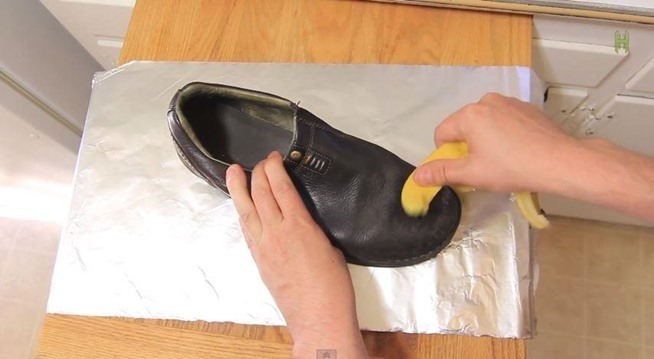 Check out these awesome life hacks for common everyday cooking problems. Check out this amazing new car that engineers at the Graduate School for Green Transportation at KAIST in South Korea debuted, a foldable electric car called the Armadillo-T. 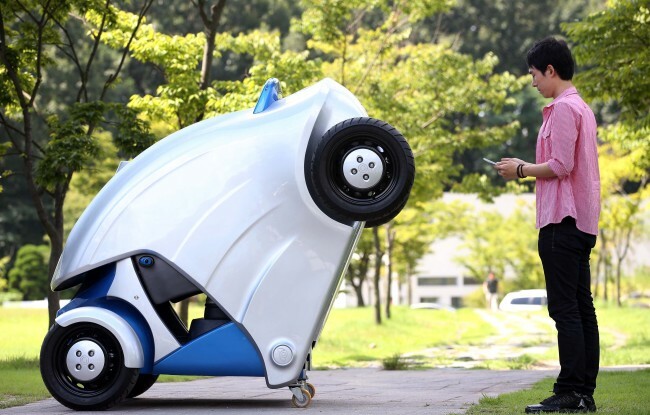 The two-seater car folds up after the driver and passenger leave the vehicle, making it a nice space-saver on Asia’s crowded city streets. The car is only 110 inches at full length. When folded, it’s only 65 inches long. In Southeast Asian countries, where most people travel via motorbike or small car, this makes even more sense. The battery charges in 10 minutes and lasts for 62 miles with a top speed of 37 miles per hour. Here's another display of engineering at its best. If you have sensitive teeth now you can try out Arm & Hammer's sensitive toothpaste. 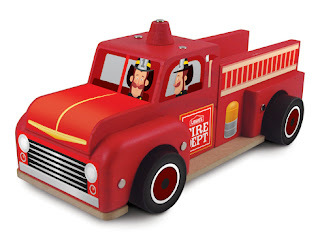 Just visit the freebie website (click here for freebie site), fill out the info, and enjoy in 4-6 weeks. 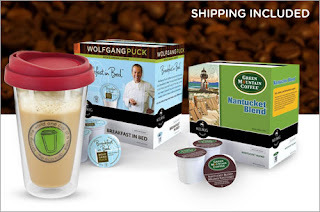 Freebie ships in 4-6 weeks. Limit 1 sample per household. Purina has just pushed out a new brand called Be Happy. You can enter to win one of their fabulous prizes (click here for contest) and/or print out a coupon for the new food (click here for coupon). Winners will each receive a prize package that consists of a Beats by Dre’ Wireless Headphones and a $200 Walmart gift card with an approximate retail value (“ARV”) of $499.95 for each prize package. Ten (10) additional winners will each receive a prize package that consists of a Jawbone Big Jambox ( Wireless Speaker and Speakerphone) and a $200 Walmart gift card with an ARV of $499.99 for each prize package. Total Prize Pool ARV is $9,999.40. Check out this giveaway by Act for Kids mouthwash. You could win cash or one of their prize packs. To enter visit the contest page (click here) and enter your info. Check out all the official rules (click here). One (1) grand prize: One (1) grand prize winner will receive $5,000 in the form of a bank check, VISA® Gift Card, or American Express® Gift Card, made out to their full name as provided in the Affidavit. Five (5) runner-up prizes: Five (5) runner-ups will receive $500 in the form of a bank check, VISA® Gift Card, or American Express® Gift card, made out to their full name as provided in the Affidavit. 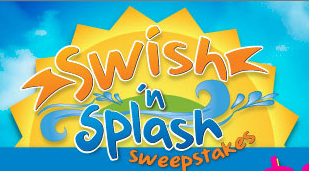 One-thousand (1000) additional prizes: One-thousand (1000) randomly selected participants will receive a “Fun in the Sun” prize pack. Retail value of $7.50. Have your printer ready for this one and make sure that you have Java enabled on your computer. 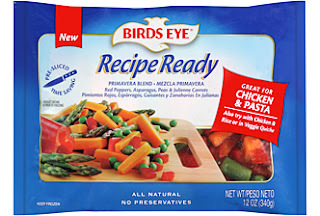 Print your coupon now for $1 Off Birds Eye Recipe Ready. At Walmart Birds Eye Recipe Ready should be $1 with the $1 Off Birds Eye Recipe Ready it would make this item free!